24 Oak Ridge Road, Lebanon, NH 03766 Photo courtesy of Realtor.com. Looking for a new home? Here are 5 local area houses for sale ranging from $167,500 to $535,000, as featured on realtor.com. 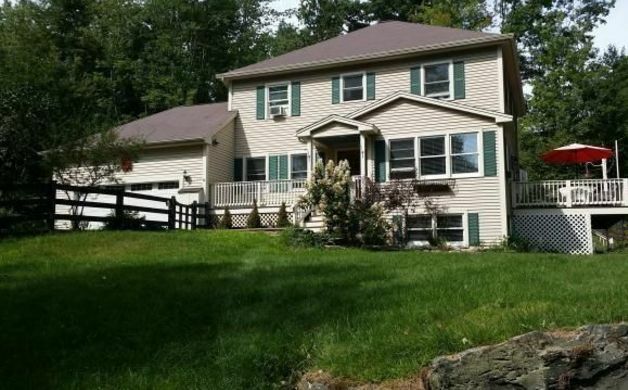 ($459,000) Come and see this delightfully appointed 3 bedroom Cape on 3.05 acres in convenient Lebanon location. 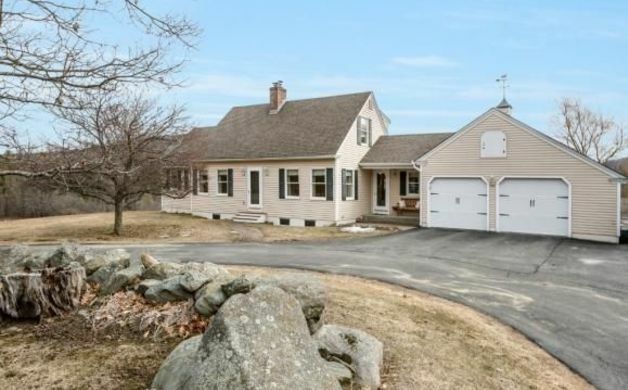 Enjoy your morning coffee while taking in the view of Whaleback, pasture and stone walls right out your back window. Clean lines and aesthetic simplicity are hallmarks of this 1990 built home which has been gone through and updated at every turn. Meticulously maintained spaces with hardwood floors throughout and soft colors make the home extremely welcoming and warm, Locally designed and manufactured propane stoves (solasfires.com) adorn the walls of three rooms while a wood burning fireplace ignites the main living room. A first floor master suite adds to the livability of the home with tonnes of space in the finished basement for a small or growing family, or for grandkids to run and play.Nothing to do at this very appealing property except move right in! ($167,500) Wonderful 3 bedroom 2 bath home in great Claremont neighborhood! This home has so much to offer, with lots of updates and extras! 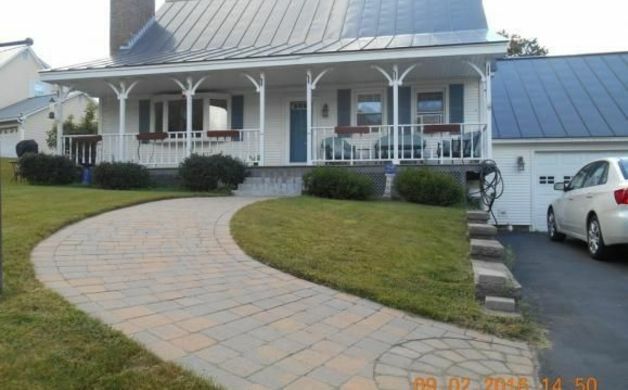 Updates include, standing seam roof, system 2000 boiler, flooring, pellet stove, custom designed walkway and more. All this plus a work shop in the basement, attached garage, and huge back yard. This is a must see! 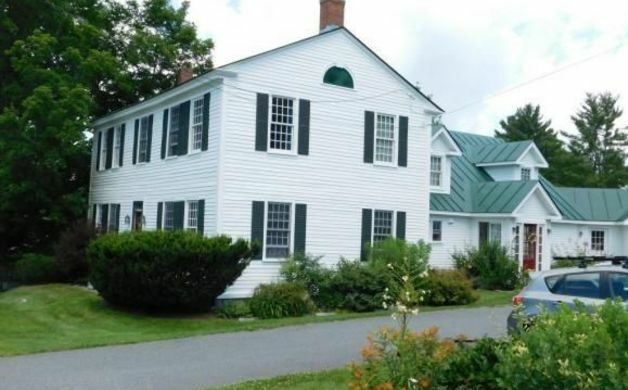 ($447,500) Renovated antique center hall colonial is located on Main Street in the lovely town of Meriden, NH within easy walking distance of the prestigious private school, Kimball Union Academy and the Plainfield Elementary School. The well sited house is surrounded by conservation (bird sanctuary) and farm land. Many antique features live happily beside updated kitchen,baths and master suite. Four bedrooms, three baths, stone patios and a wonderful floor plan top the list. Walk in to a glowing fire in the kitchen fireplace and make yourself at home. 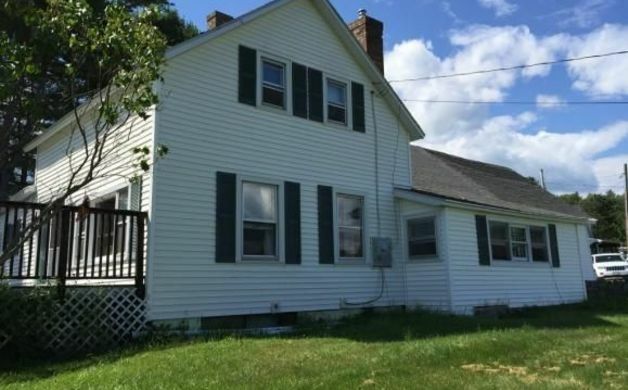 ($179,900) Close to town, yet all you see is green grass. Over 3 ½ acres on a private road. Spacious layout in this 1800's farm house with updates for today's needs. Enjoy the large back deck year round. Garage with storage, Barn has electricity and space. Close to rail trail and Mascoma Lake. All pictures are courtesy of realtor.com.